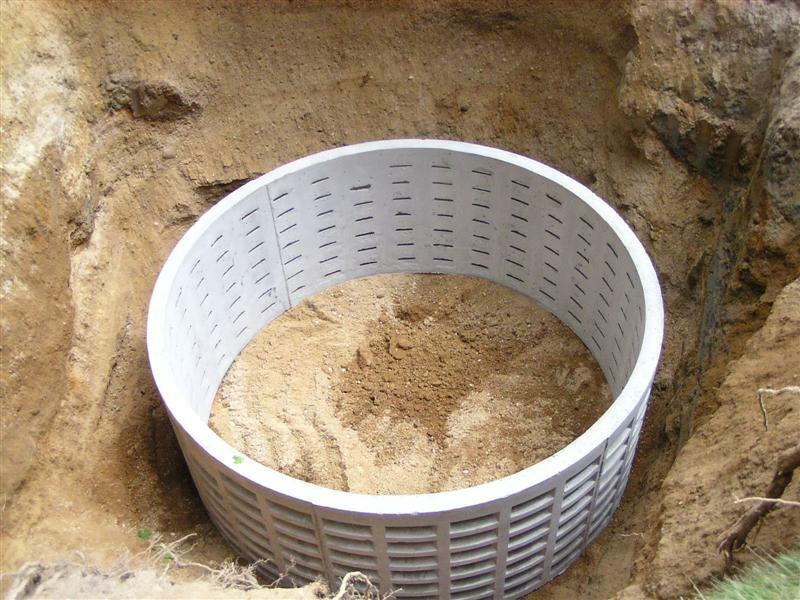 Looking for a septic service provider that can fix your cesspool or cesspit, and septic tank issues fast and at an affordable price? Let your long search end with Omni Septic Service in Erie, PA, a reliable company that offers comprehensive plumbing services with a difference. 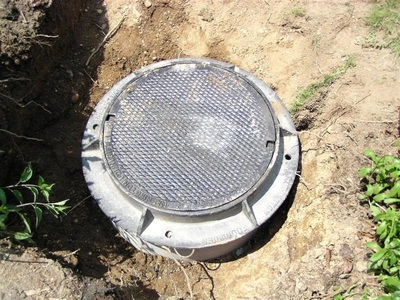 Often times people confuse a cesspool or cesspit with a septic tank. So, what’s the difference? A cesspit and a cesspool mean one and the same thing. A Cesspool (cesspit) is generally a holding tank that has no outlet as there’s no intent of treating or discharging the waste matter and therefore it only acts as a holding tank that collects and stores sewage. A cesspool is not a septic tank since it has no outlet to drain away to a soakway the liquid part of the sewage. For cesspits, everything that enters remains there until it’s removed through a vacuum tanker. In case you are experiencing a soakway or drainfield, then yours is a septic tank issue and not a cesspool/cesspit issue. Omni Plumbing & Septic Service is a leading company that provides the best cesspool pumping in Erie, PA on their first visit. Our team of professional plumbers is flexible and responds with speed when you reach out to us. They show up fully equipped ready to offer you the kind of septic service you deserve. Over the years, our certified exorcists and technicians have served our customers in Erie, PA with zeal and dedication, and it is why they always look to us for their Erie, PA cesspit tanks emptying, cleaning and plumping needs. They are loyal and still rate us the topmost cesspool plumbing company in the region. As the #1 cesspit tanks company in Erie County, we deliver full cesspit tank repair, maintenance and installation services with rapid response to keep everything running smoothly. With our expertise, we understand every aspect of cesspits and septic tanks; we are always happy to help. Our expertise is second to no other. 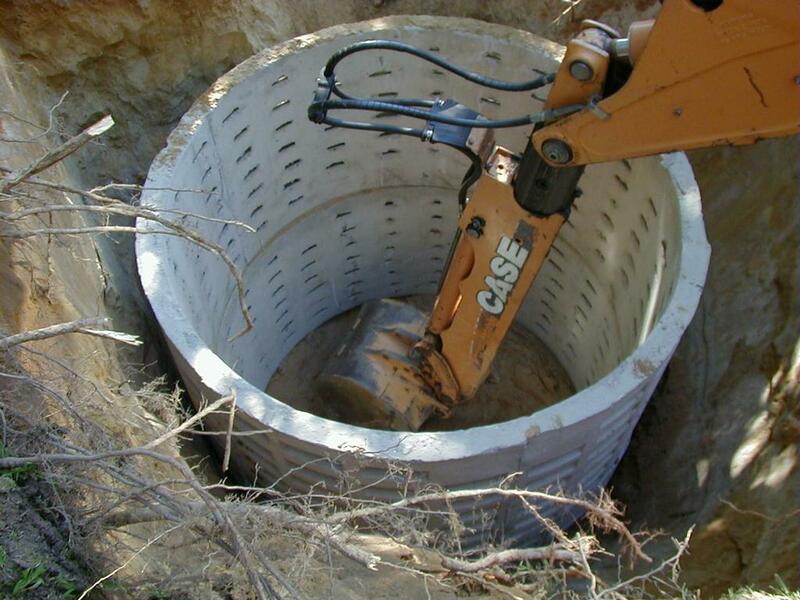 We offer a wide spectrum of septic related services at reasonable rates. Handling cesspools or cesspits can be tricky, and requires knowledgeable plumbers. Our technicians and exorcists are highly competent and can deliver proactive solutions every time. And we don’t stop there--we also offer our customers free expert advice on cesspit tank maintenance and how to ensure it serves them more efficiently for longer. From cesspit tank installation, emptying and cleaning, cesspool repair to cesspit unit excavation, no task is small or too big for our knowledgeable service technicians. They handle all projects ethically and professionally, giving you the best results for a smooth running tank for many more years into the future. Got a question about Cesspools in Erie, PA? Not sure which septic service best meets your needs? Visit us online to learn more about TOP cesspool pumping service. Alternatively, feel free to schedule your septic pumping appointment with our experts by contacting our professionals @ 814-868-9389.